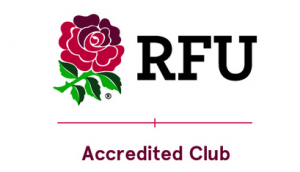 Fully paid up members of the Club over the age of 18 are eligible to apply for tickets for England’s home games against France, Italy and Scotland in the 2019 Six Nations . Make payment as directed on the form. Late, incomplete or unsigned applications will not be accepted. The deadline for applications is SUNDAY 16th DECEMBER 2018.